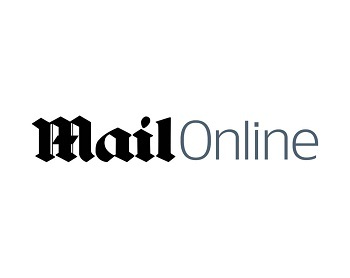 Wikipedia editors have voted to ban the Daily Mail as a source for the website in all but exceptional circumstances after labelling the news group “generally unreliable”. Both the paper and, more prominently, the Mail Online are both no longer allowed as sources in Wikipedia articles. The move is highly unusual for such as high profile publication. The Mail Online – boasted 14.7m unique daily users in January 2016 according to the ABC, more than any other UK publication and almost double the Guardian’s output. As a result, volunteers are tasked with replacing or removing up to 12,000 Daily Mail citations on the English language site. The move comes amid growing controversy around post-truth and fake news, particularly on social media.